Converse Poorman's Weapon "Deep Lichen"
In case you didn't get a chance to add the limited-edition UNDFTD x Converse Poorman Weapon Olives to your wardrobe, Converse has got you covered with its newest edition in a similar deep-lichen colorway. What's a Poorman's Weapon? His fists, duh. LOL. 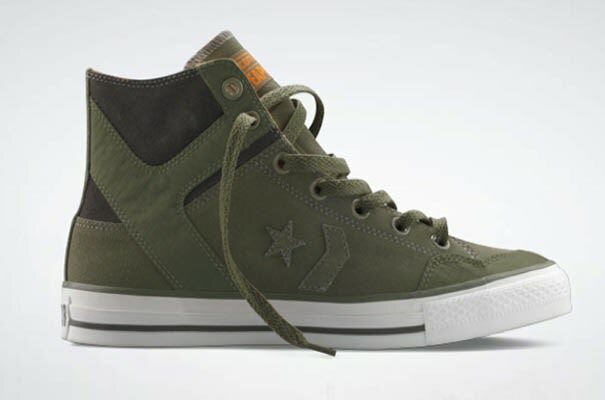 Head over to Converse's online store to pick up a pair, before you're too late, again.